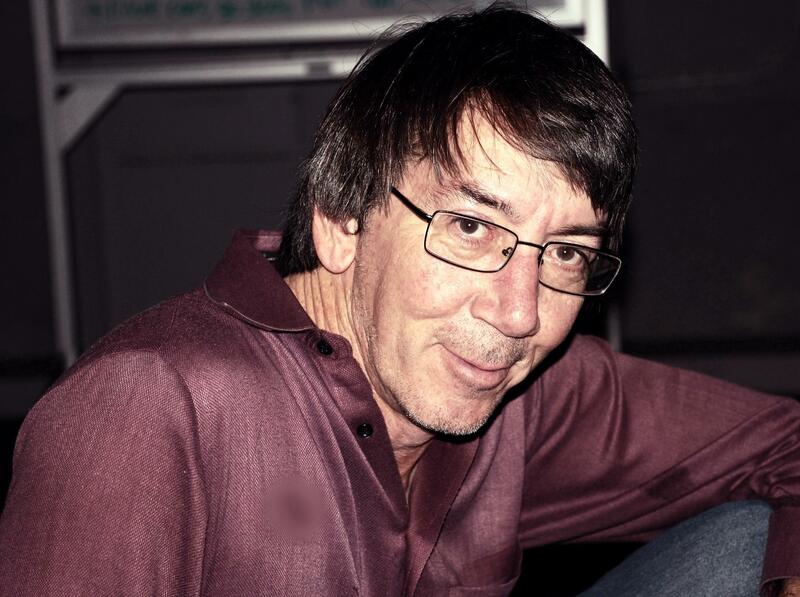 Will Wright is skipping E3 this year, but his legacy will be felt at the Electronic Arts booth where his development company, Maxis, is showcasing SimCity and new games starring The Sims. The creator of some of the most successful simulation games in history has been busy exploring new gaming and entertainment opportunities of late, with Wright’s upcoming title, HiveMind. With that “real world” game concept still in development, Wright recollects on E3 and discusses some of the trends he finds interesting in the evolving game industry in this exclusive interview. What are your memories of E3? E3 was a place where you go to lose your voice because I was always giving demos and in loud halls. It’s tricky because there are so many of these different shows today, but E3 has kind of come up and down and I think it’s back on the upswing in a sense. Although it’s very different in an interesting way, as the whole game industry is becoming a little more diverse in a healthy way. How have you seen E3 evolve? With the release schedules, people are now looking at doing smaller games in the app market or social market that you can do from start to finish and at least get on the market within a year, as opposed to hyping this giant AAA game year after year after year before it’s released. Because of that I think there’s a bit more surprise and a bit more return happening at a show like E3. This year will (presumably) mark the release of the Wii U. What are your thoughts on Nintendo’s new console? Nintendo is one of these companies that half the time they show me these things and I just scratch my head and I say what were they thinking, and then half of those times it turns out to be brilliant. I think the Wii U is one of those things. Maybe I just don’t quite get it. It could very well be one of these things when I get my hands on it and start playing with it I’ll get it and say, “Wow, that is so cool.” I felt the exact same way about the DS. I thought why would I want one of those, then about six months later I proceeded to buy one and spend way too much of my time playing my DS every single day. What impact do you feel the next generation consoles from Sony and Microsoft will have on this evolving game industry once they launch? I don’t think people are going to be seeing consoles so much as entertainment devices. The way that they’re positioning these things is pretty much in that direction. You don’t want to buy this to play games, you want to buy this to stream movies, browse the Internet, do central networking. In some ways they are better positioned for that than Internet-enabled TVs just because the concept of interactivity and interface are hallmarks of all these consoles. The console industry is evolving to become part of the electronic entertainment industry as the battle continues to go and on for control of the living room. Yeah. Everybody wants to own their own closed ecosystem. That’s what Apple has been brilliant at, getting hooked into iTunes. Once you’re hooked, it’s so easy to stay there and not switch to something else. I don’t think that quite happens in the living room yet. There are some good contenders. I spent a lot of money on Amazon through my TiVo and on Apple, Sony and Microsoft. That’s the big battle. 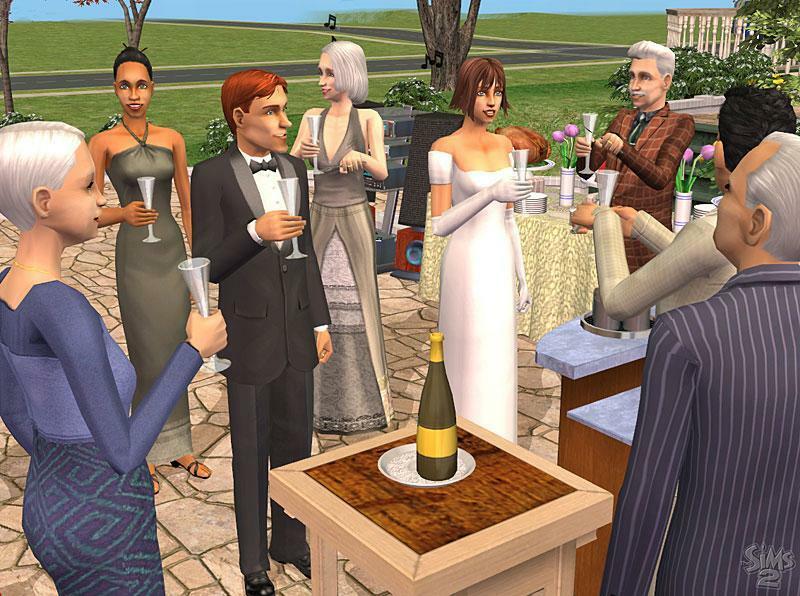 How is that changing gamers’ perceptions? People are getting less and less concerned with specific hardware. I think hardware platforms are becoming something that’s an impediment to players from the software point of view. From a game point if somebody’s in their game, they want to be able to play it anywhere, anytime, from any device that they happen to have in their pocket. That’s what’s going on today. 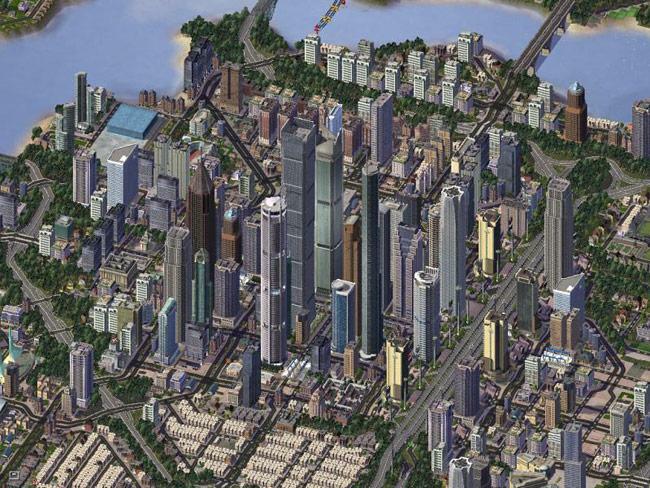 One of the big games at E3 is the new SimCity. What’s it like to see that game continue on? I think it’s great as long as I don’t have to work on it. I’m really glad that there are dedicated people. I know the guys working on it and it’s a great crew and I think they’re doing a great job with it. It’s actually kind of surreal. It’s like when you have a kid who grows up and then you hear from that kid every few weeks or so and there’s this pride of having raised the kid, but you’re glad you’re not having to change his diapers anymore. I guess The Sims is similar for you with that franchise continuing to flourish? Exactly. I have a certain half-life for a game that’s maybe about 10 years where I can keep my mind immersed in a product. And after 10 years I’m just totally done with it mentally. 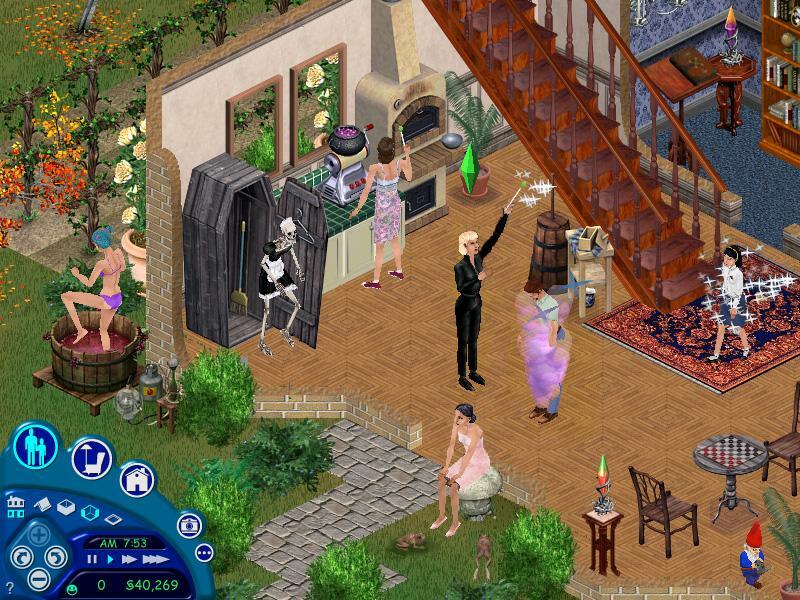 The Sims is a good example of a game that’s quite amenable to being accessible to players across all devices, not only because of the style of gameplay but just the nature of the audience and the bawdiness of it. What do you think of the Kickstarter phenomenon that we’ve seen of late? I think it’s pretty cool. There’s a certain novelty to it that now with so many people trying it that maybe they’re over-inflating its potential impact. In some sense it does democratize the idea of investing in properties and it brings market economics down to a democratic level. There used to be these thresholds necessary to go in and pitch something to a big publisher, who then applied all these filters on whether they could invest money in it or not. Kickstarter can make this more Darwinian and occur at a lower scale. You’re probably not going to Kickstart developing the next stealth bomber, but for a fairly reasonable social game idea or something of that that scale that’s entirely possible. What impact will the larger number of games on Kickstarter have on this opportunity? It’s also Darwinian in the sense that there are only going to be so many people that will actually sit there and put money into games. They’re going to be looking at all their potential options before they put money in. As there’s more competition, the pitch that you have to give is going to get higher and higher. But that’s not bad. It is yet another avenue. This is one of the reasons I think the game industry is in a healthier place because we have a lot of different options for designers and developers to get their ideas out there.